Client Profile:Your son or daughter might be struggling with calculus, or overwhelmed with chemistry homework. 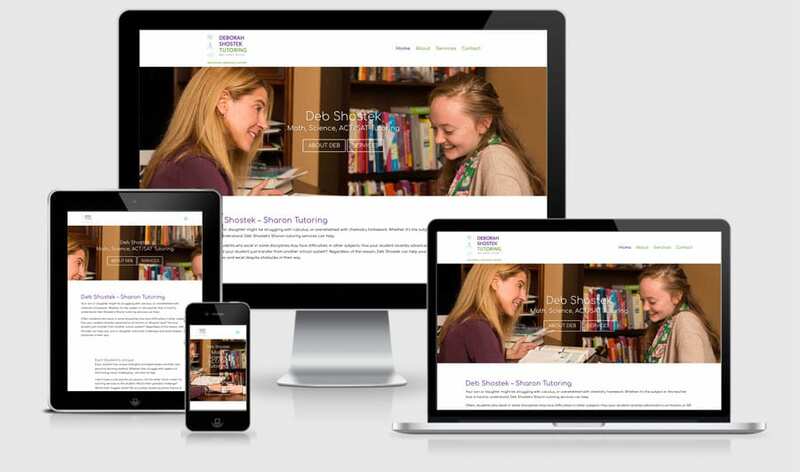 Whether it’s the subject or the teacher that is hard to understand, Deb Shostek’s Sharon tutoring services can help. Often, students who excel in some disciplines may face difficulties in other subjects. Has your student recently advanced to an honors or AP-level class? Did your student just transfer from another school system?. Regardless of the reason, Deb Shostek can help your son or daughter overcome challenges and excel despite obstacles in their way.